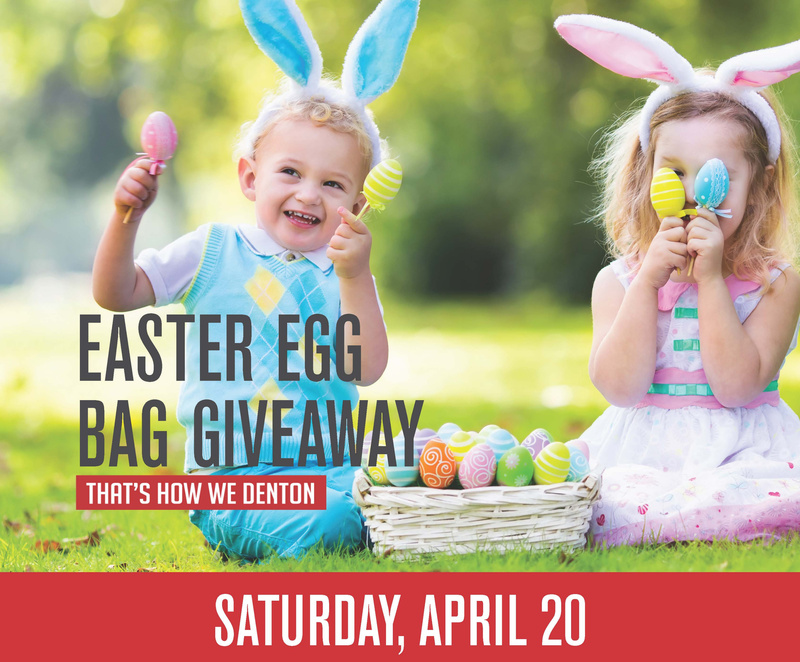 The first 100 Kids Club members to visit Guest Services in Center Court on April 20 will receive a FREE bag filled with Easter surprises. Hop to it! Not a Kids Club member? Sign up at Guest Services in Center Court. Membership is free and open to kids ages 3 – 12.